Our people have spoken! 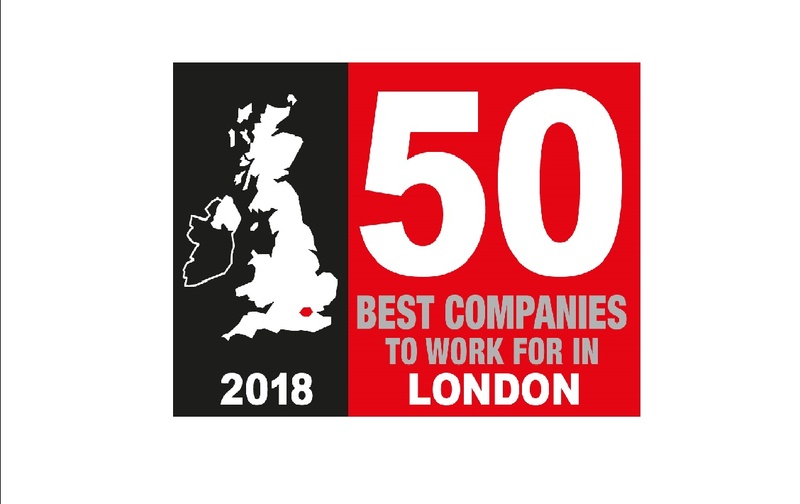 We are one of the top 50 best companies to work for in London. 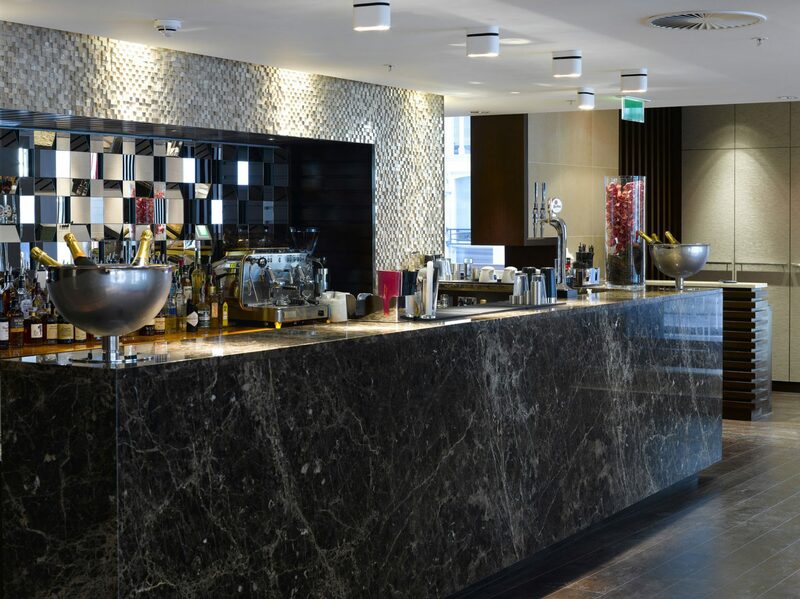 Here at Apex Hotels, we offer unlimited opportunities for professional and personal growth, the unique privilege to be coached and mentored by some of the best professionals in the industry and an all-round warm and friendly work environment. It goes without saying that we also offer generous pay and benefits too. We are looking for a Housekeeping Supervisor, who is warm and friendly, has a can-do attitude and puts our guests at the heart of everything they do. The ideal candidate will have previous experience in a similar role in Housekeeping at supervisory level. Reporting to the Head Housekeeper, as Housekeeping Supervisor you will ensure team members adhere to the Apex standard for cleanliness and brand recognition and will manage daily tasks in the Housekeeping Department. You will be enthusiastic, have excellent personal presentation and be a good timekeeper. You must possess excellent organisational and time management skills with the ability to prioritise tasks and retain exceptional attention to detail. You will also be courteous and professional at all times aiming to achieve high levels of standards. 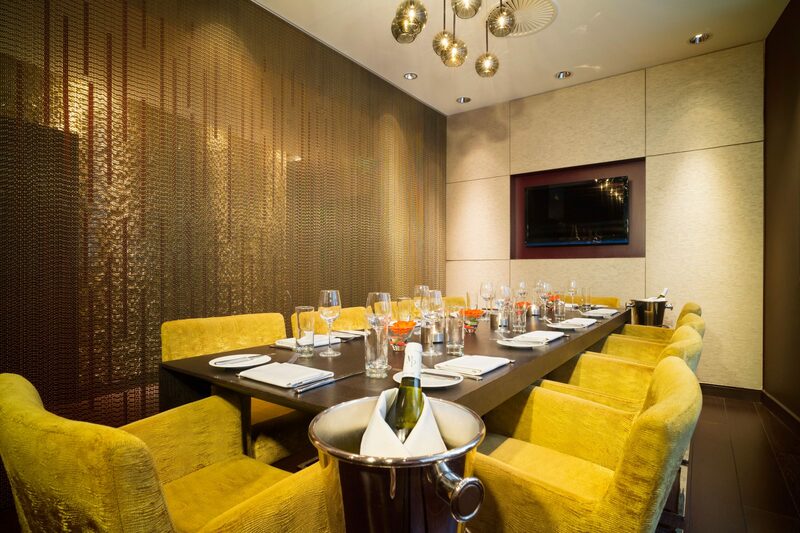 We are a stylish and contemporary collection of family-owned 4* boutique hotels located in London, Scotland and Bath. Each hotel has its own unique character, but one thing’s for certain, we pride ourselves on delivering a Warmer Welcome to all our guests, no matter which hotel they choose to stay in. If you'd like to join us as a Housekeeping Supervisor, then please click apply. We look forward to hearing from you! 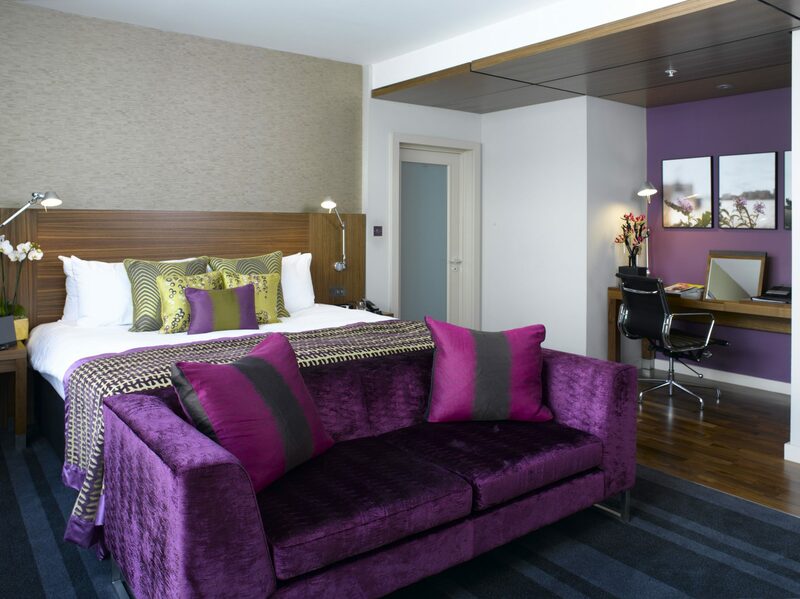 The Apex London Wall is a boutique hotel which provides the perfect base for a stay in London. 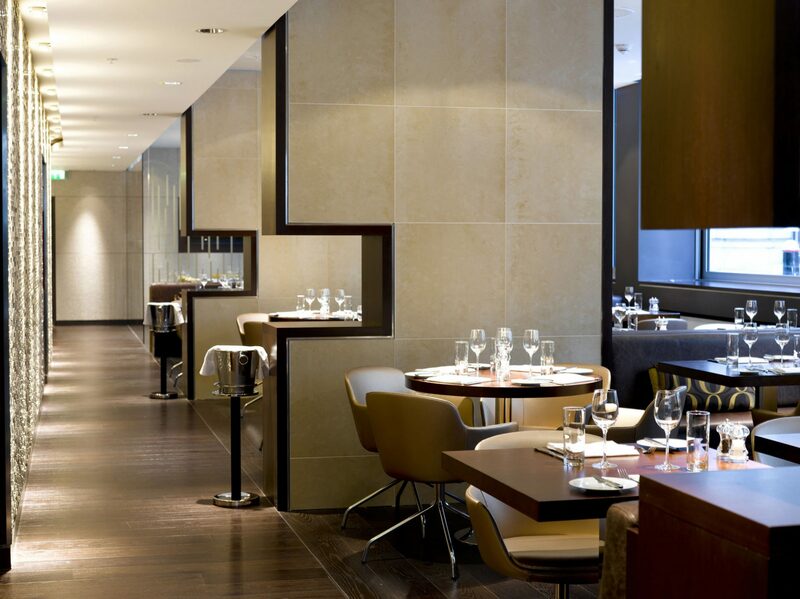 It is located on a quiet street nestled in the heart of London City. It’s just a few moments from Liverpool Street train station and Bank and Moorgate underground stations so places like St. Paul’s Cathedral and the Square Mile are close to your doorstep. Off The Wall Restaurant & Bar provides an array of dishes, ranging from the unexpected to the traditional. The restaurants modern surroundings complement the restaurant's food and drink menus, which include inspired pan-European flavours.